If you build it, they will come…at Stonebrook and the Tollway! 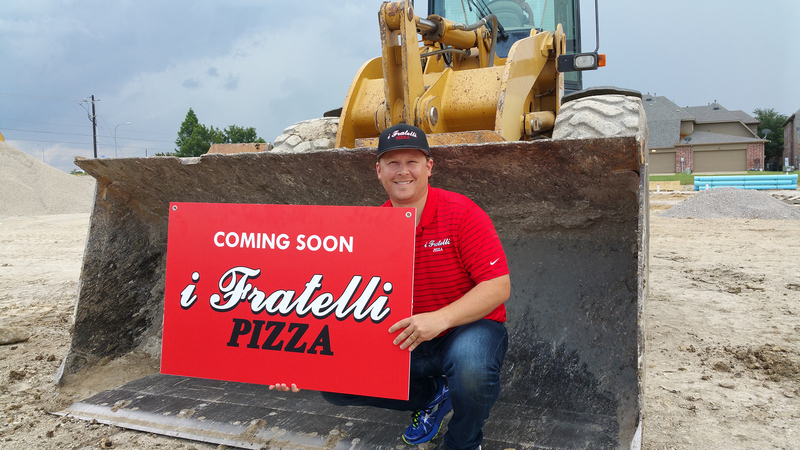 Independent Franchise Owner Neil Turner at the site of our next DFW outpost in Frisco. 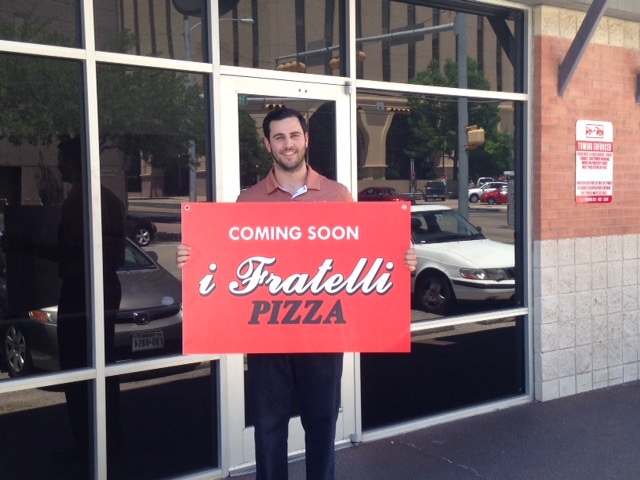 We’re excited to announce that our next Austin location will be at 15th and San Antonio, serving downtown and UT. Celebrating 30 Years! Thank you! 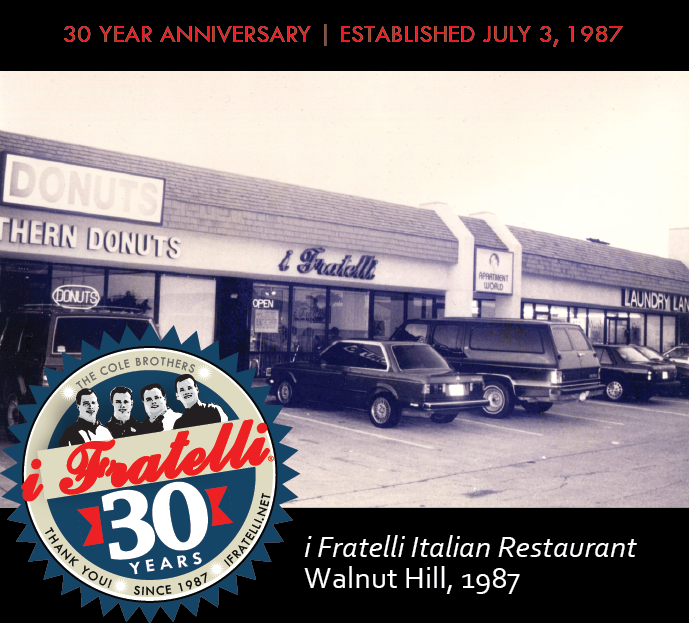 Mention Irving Bible Church with your order at any i Fratelli on June 19 and they’ll receive 15% back to support their mission work in South Sudan. 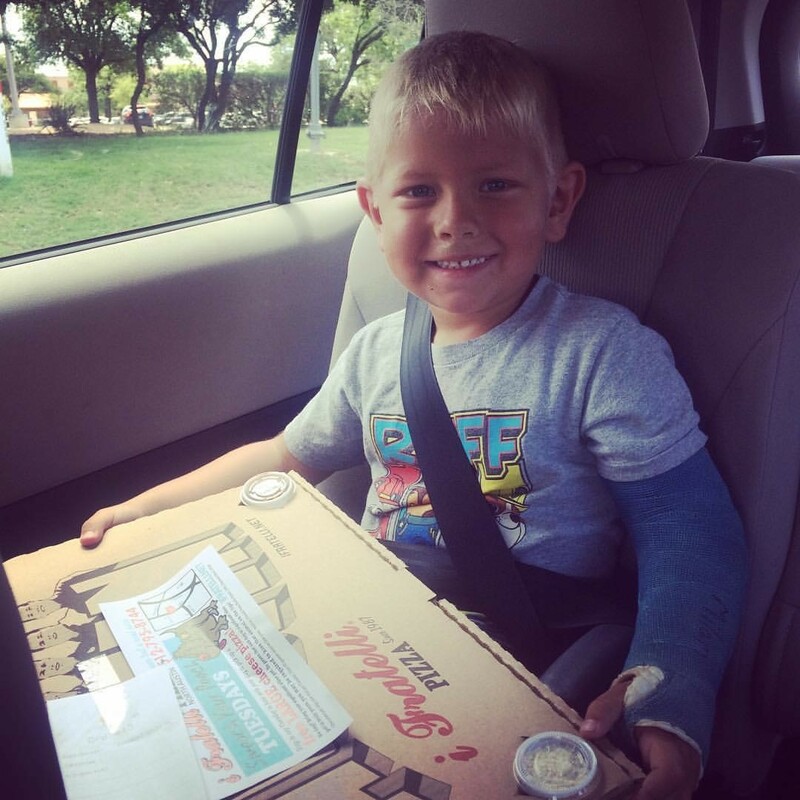 #DoughNation applies at all locations, for lunch or dinner, take-out, delivery, or dine-in at #iFratelliRistorante. 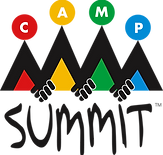 Mention the Great Flag Caper with your purchase on Monday June 12 and they’ll receive 15% back! Applies at all locations, for lunch or dinner, take out, delivery, or dine-in at i Fratelli Ristorante & Wine Bar. 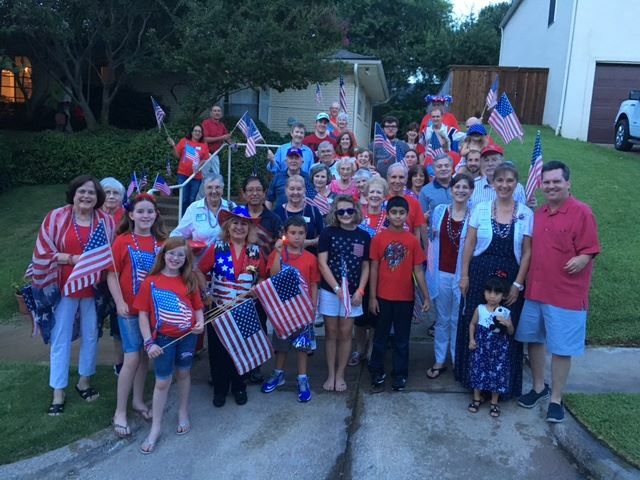 The Great Flag Caper spreads patriotism throughout Irving each year on Independence Day. Milam got a free pizza from i Fratelli Pizza North Austin! Learn more about this promotion (which is exclusive to our newest location) here. We’re “definitely way better” than the other guys!